Property prices in Portugal, with its attractive mortgage deals, are creeping back up, according to a leading industry survey. Could now be the time to buy? Portugal’s property market looks like it is firmly on the road to recovery, with the Algarve leading rises in house prices, according to the latest Portuguese Housing Market Survey (PHMS) produced by RICS in conjunction with Confidencial Imobiliario (Ci). Recent buyers of property in the Algarve will welcome the latest PHMS survey, based on feedback from 150 estate agencies and developers, which states that the Algarve is expected to post annual house price growth of four per cent this year, higher than any other Portuguese region. Annual growth expectation for Lisbon is three per cent, with 1.5 per cent for Porto. Survey respondents expected nationwide house price inflation accelerating to an average of four per cent during the next five years. House prices in June rose for the 19th consecutive month. Equally encouraging, house prices in June rose for the 19th consecutive month, while agreed sales of homes in the same month rose at the fastest pace since September 2015, according to the survey. Looking ahead, sales are predicted to rise further across all areas over the coming quarter. 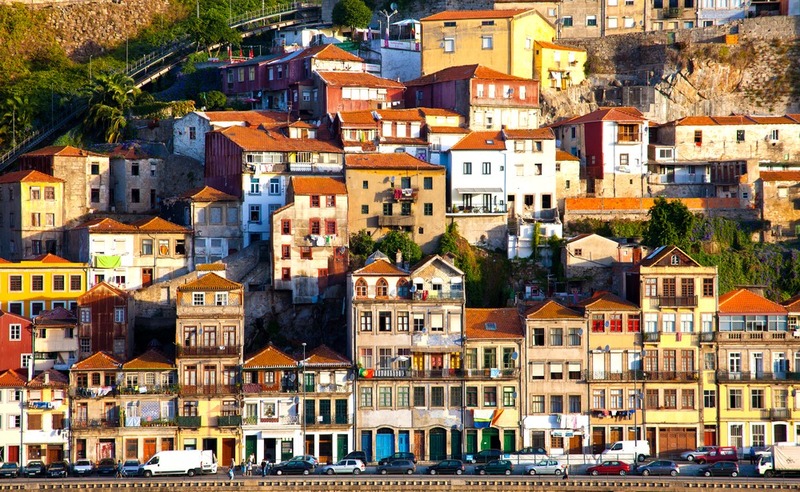 Portugal’s property market seems to be firmly on the road to recovery. Half of Britons buy with a mortgage, says leading agent. The same agent reported that around 50 per cent of their clients currently are buying with mortgages, while the other 50 per cent are making cash purchases. Many of those opting for loans to finance their purchases are investors looking to pick up one or more properties in the Algarve. Some of the most stunning new apartments that have captured buyers’ interest this year are those at Lagos Marina. Lagos is one of the most visited cities in the region and home to one of the Algarve’s most beautiful beaches, Praia Dona Ana. There’s also the enormous sandy beach of Meia Praia, with its surfers, windsurfers and sunbathers. 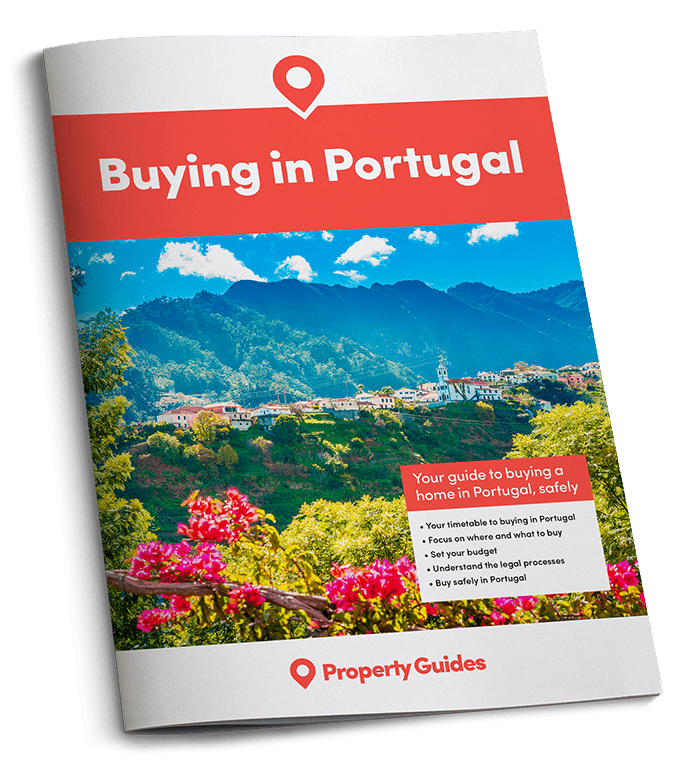 The eastern end of the Algarve is also becoming more popular with visitors and hence with property investors. The pretty fishing village of Cabanas de Tavira is packed with tourists over the summer months, along with a growing crowd of shoulder-season visitors who aren’t restricted to school holiday times. Both short-term and long-term rental apartments are increasingly sought after, with typical two-bedroom apartments in a complex home just a couple of minutes’ walk from the waterfront available from around €140,000.